Come on, do we really need to do this. 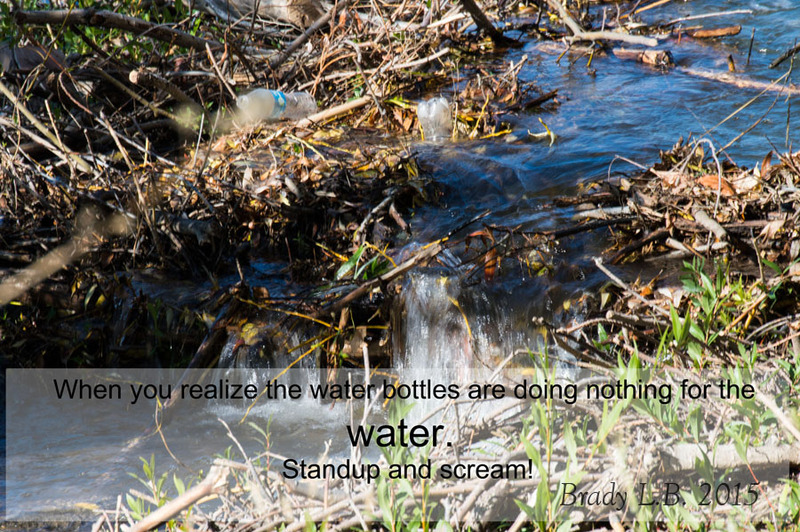 Why is it that people are tossing waterbottles into streams. It does not take alot of effort to throw the trash into a trash can .